Entrepreneurs who want to build sustainable businesses need these traits. 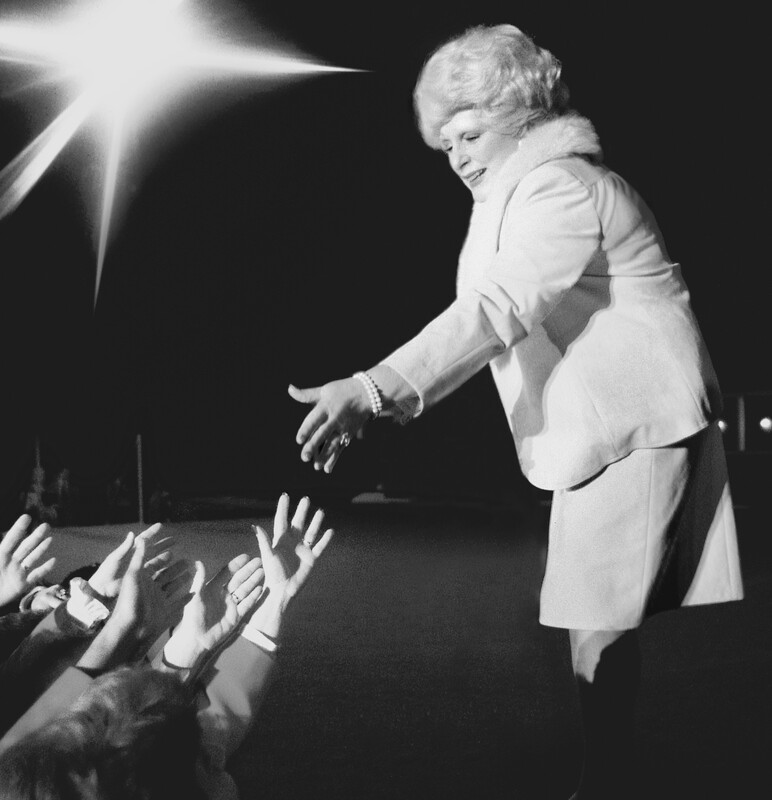 Mary Kay Ash had them, plus the self-knowledge that comes with being older. This month marks the 100th birthday of Ash, who founded Mary Kay – a multibillion-dollar direct seller of cosmetics – at age 45. Ash was born May 12, 1918 in Hot Wells, Texas as Mary Kathlyn Wagner. Her upbringing wasn’t exactly glamorous. As a girl, she ran the household and took care of her ailing father while her mother worked. Shortly after high school, she married her first husband, with whom she had three children. Her determination to get ahead surfaced early in her life. In 1939, the 21-year-old Ash went to work for Houston-based Stanley Home Products. Three weeks after joining the company, she heard about its annual convention in Dallas – and made up her mind to go. But there was a problem. The cost for the roundtrip train fare and hotel stay was $12. And Ash didn’t have the money. As recounted in this article on the Mary Kay Foundation’s website, Ash asked every friend she had before one agreed to lend her the $12. The event didn’t include meals – so for three days, she lived on crackers and cheese that she packed in her suitcase. “Those words changed my life,” said Ash. “I could not let him down.” Sure enough, she became the new queen of sales the following year. In 1952, Ash moved to the World Gift Company, where she became its national training director. She quit in protest when she was passed over for a promotion in favor of a man she trained. After she left, Ash began working on a book to assist women in business. As she wrote down her ideas and analyzed the strengths and weaknesses of her previous employers, she inadvertently created a marketing plan for her ideal company – one where women would have unlimited earning potential and growth opportunities. Ash’s collective life experience influenced her entrepreneurial choices in a couple of key ways. One, she focused on direct sales since that’s what she knew. And two, she opted to create a business to help other women because of what she went through herself. As a working parent who married three times, she understood the struggle for work-life balance long before that phrase came into vogue. And as someone who experienced sexism for decades, she shared the frustration and anger felt by workers whose gender kept them from advancement. With her life savings of $5,000, she bought a formula for skin lotions from the family of a leather tanner who developed the products while he worked on hides. In 1963, she and her son Richard opened Beauty by Mary Kay (as it was then called) in a small Dallas storefront with nine salespeople. Fifty five years later, the company is in nearly 40 international markets and has millions of consultants worldwide. According to its website, Mary Kay also has more than 1,300 patents for products, advanced technologies and packaging designs in its global portfolio. To date, Mary Kay and its foundation have given a combined $76 million to combat domestic violence and cancer. 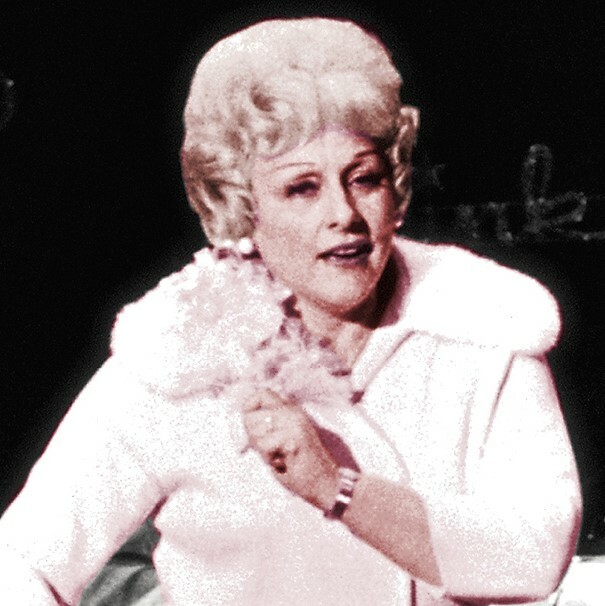 Mary Kay Ash passed away in 2001. Although it’s been over a half century since she set out to help women fulfill their potential, that objective remains in place for the consultants who work with the company today. This entry was posted in Business, Career Changes, Careers, entrepreneurs, Entrepreneurship, Leadership, Retirement, Success and tagged beauty, fashion, Interviews, Work. Bookmark the permalink. An inspiring post! Thanks for posting!